Our A2 size Envelopes fit a 4 1/4" x 5 1/2" Card. This is a typical size for thank you cards, save the dates, stationary, and other party invitations. 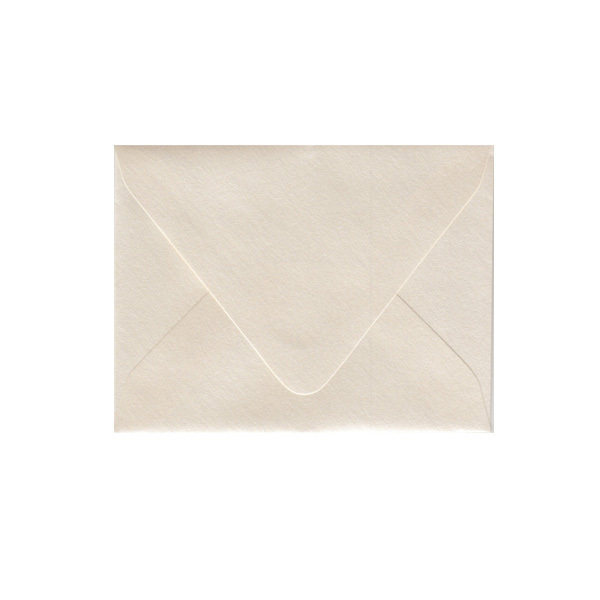 The European envelope has a distinct, deep, pointed flap as opposed to the square-flap. 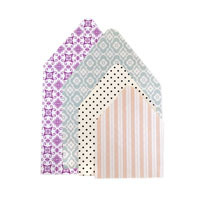 Size: 4 3/8" x 5 3/4"
I LOVE these envelopes! 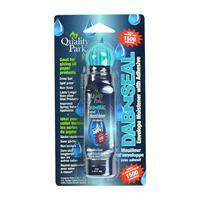 The quality is excellent and very consistent. I've ordered many in different sizes and colors and they are always shipped promptly. Couldn't be happier! 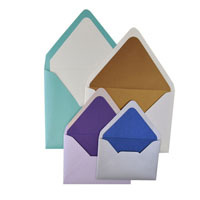 I ordered this envelope in Lagoon, and they turned out to be a perfect dark seaglass color with a pearlized finish. My only complaint is that same finish made the ink on my return stamps take forever to dry - three days and some of them still weren't dry, even after blotting with tissue paper. Otherwise these are of amazing quality and look stunning. I ordered these in the kraft paper to use with my save the date magnets. They are a really nice quality paper. I was able to print on the front and the back flap after some finessing with MS Word. Most printers do not accept A2 envelopes. Once I was able to print on them they printed out really nicely. I am very satisfied with these and they were a great price. 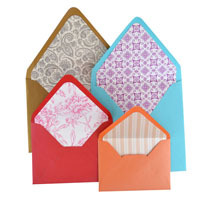 These are wonderful envelopes! The color violette is the prefect deep purple with a beautiful shimmer! We're using these for our save the dates and our RSVP cards. Thank you Cards&Pockets!